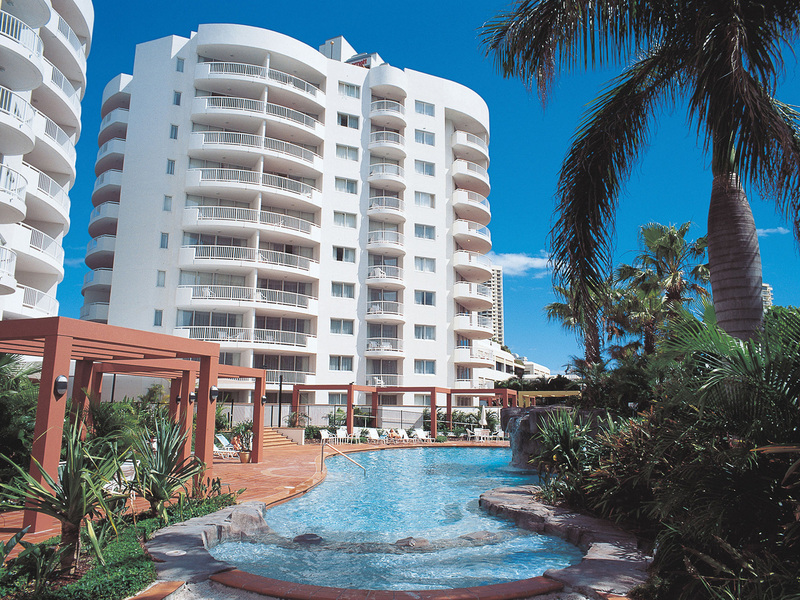 Alpha Sovereign Hotel (formerly Australis Sovereign Hotel) provides comfortable accommodation minutes away from the beach and the buzzing town centre of Surfers Paradise. 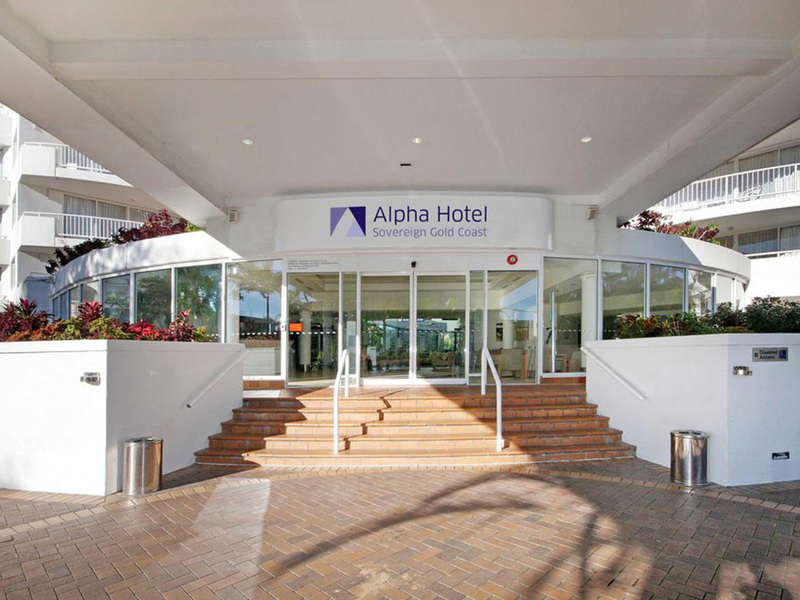 Alpha Sovereign Hotel provides the perfect place to simply arrive, relax and unwind in a hotel environment, whilst enjoying the excitement of the Gold Coast at your doorstep. 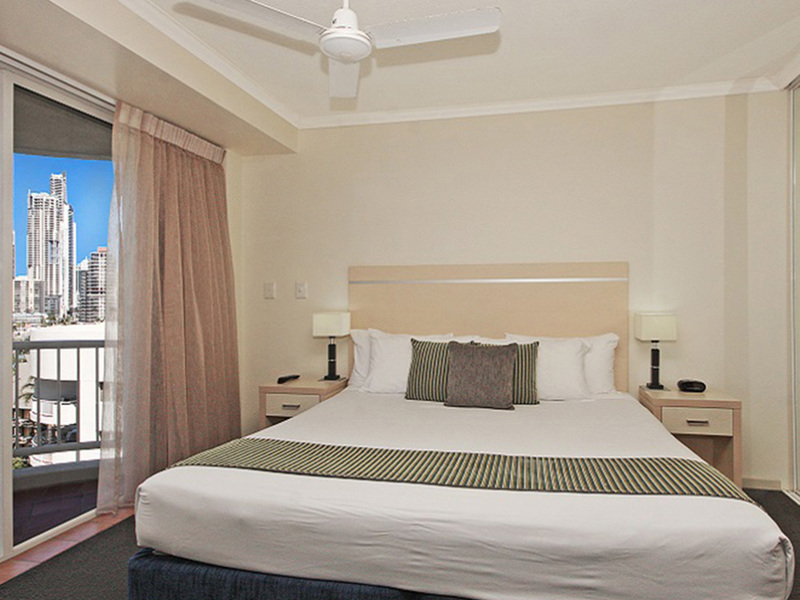 The 4 star hotel features 180 hotel rooms including fully serviced one and two bedroom suites as well as spa suites. 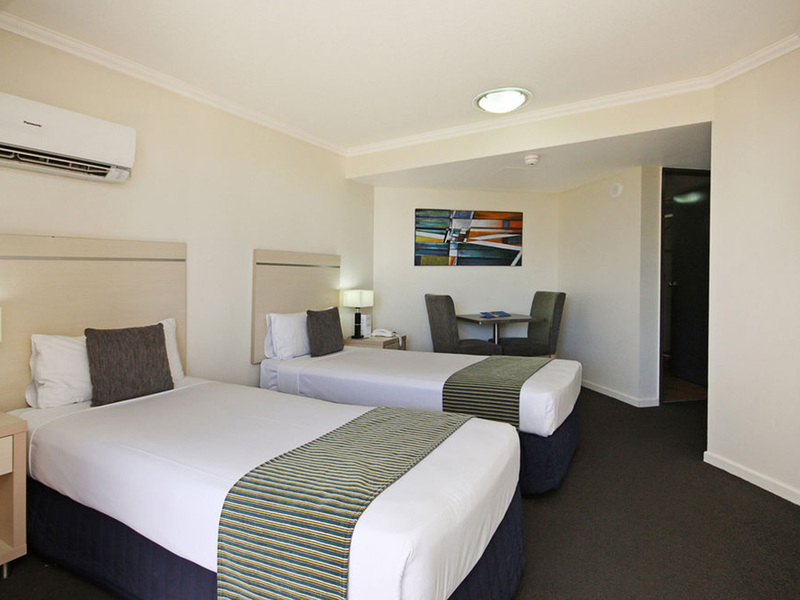 The suites comprise of separate spacious bedroom and lounge area. 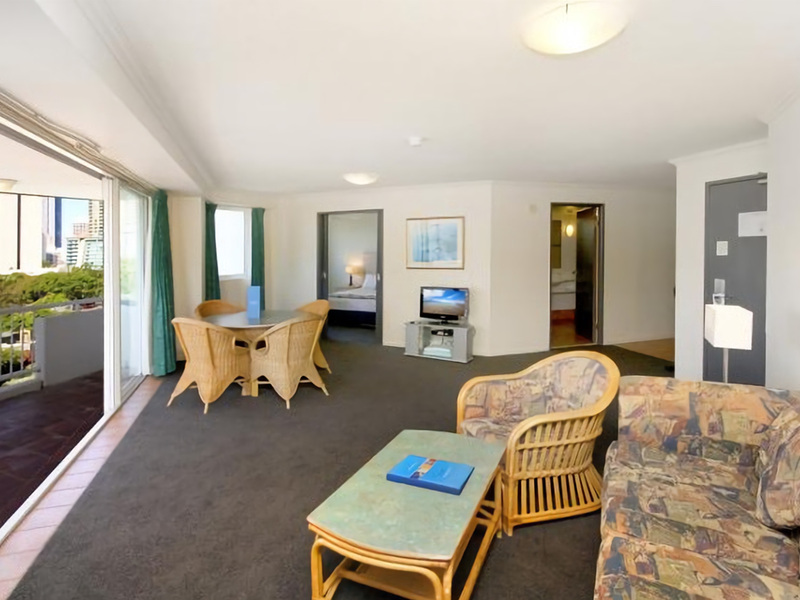 All rooms are air-conditioned and particular rooms feature a large balcony. 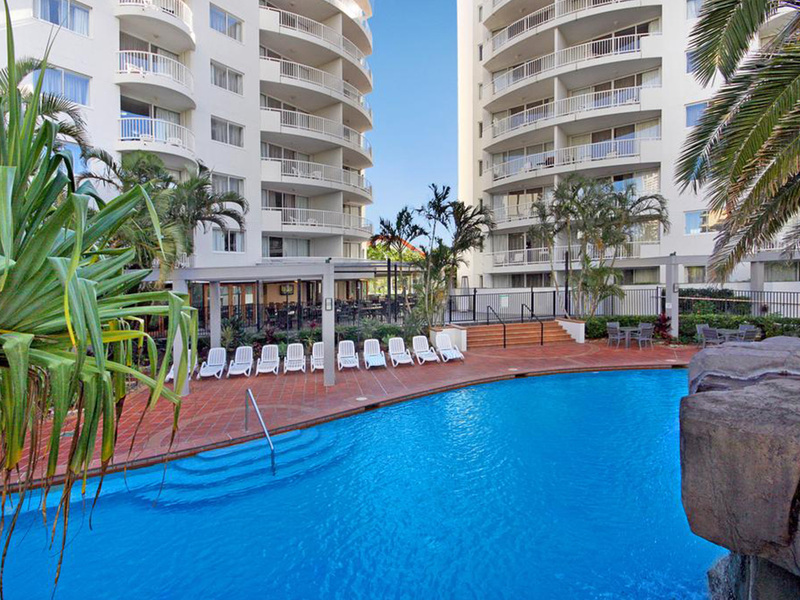 A lagoon style swimming pool with a waterfall, children’s wading pool and tropical landscaping, together with the spa pool and sauna will ensure you are relaxed and rejuvenated throughout your stay in the Gold Coast. 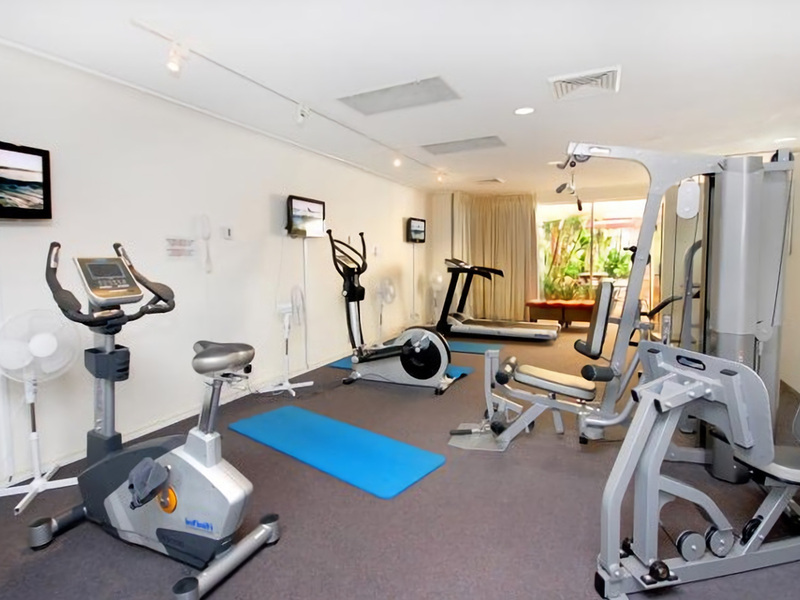 The hotel facilities also inclde a coin operated games room and well equipped fitness room. 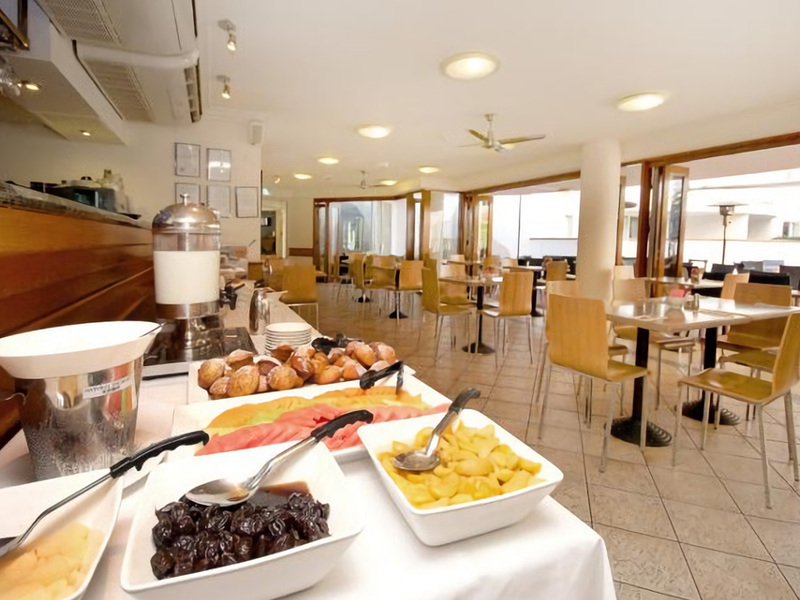 Alpha Sovereign's onsite restaurant flows onto the terrace overlooking the pool area, creating a great atmosphere for breakfast, lunch and dinner. 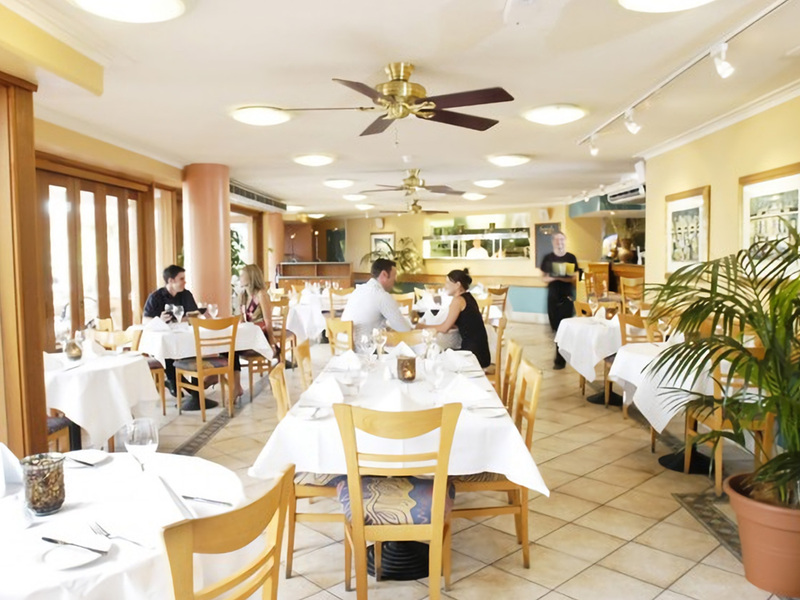 Offering a la carte dining either in an alfresco setting overlooking the lush tropical surrounds or swimming pool or indoor dining. The menu is contemporary and offers a wide range of cuisine, sourcing the best of local ingredients prepared by the talented team of chefs. Open from midday, guests can enjoy a lazy afternoon in the courtyard with an espresso coffee or drink, and then later on enjoy a pre-dinner cocktail or refreshing drink at the cocktail bar, just perfect after a day of work or play. The following valet parking charges apply for all guests wishing to park their vehicle at the hotel. 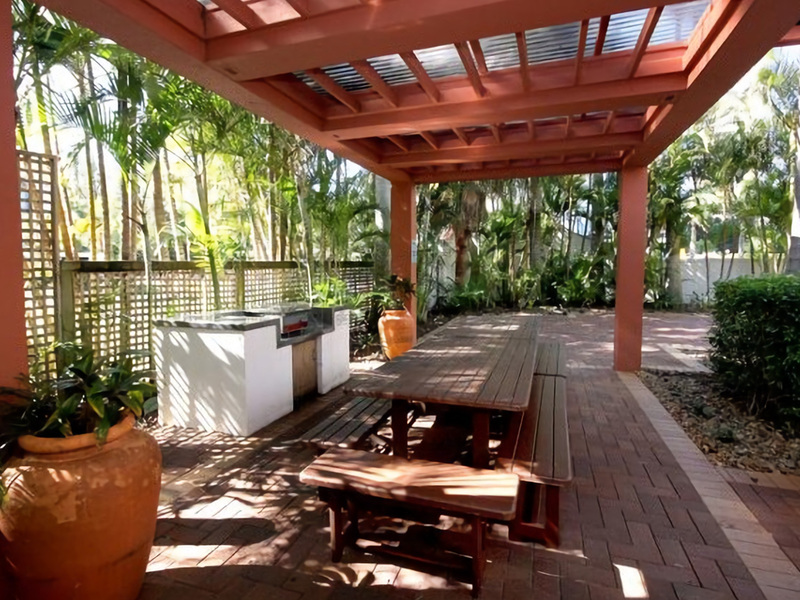 This charge is for a 24 hour period and guests are able to come and go as often as they like for this inclusive fee. When requiring the car guests simply need to contact reception to request their car be brought up from the car park by the porter. Parking fee payable direct to the hotel (fees subject to change without notice). Guests must be 18 years of age or over to stay if travelling without a parent or guardian.